Showing recent results 151 - 165 of 4500 products found. A six phase current output and six phase voltage output protection relay tester with 5.Eight pairs of binary input and four pairs of binary output. H391 Series - Howell Instruments, Inc. The online testing features of Hobbes network testers include link, duplex, speed, VLAN status, IP address and packet lost testing. 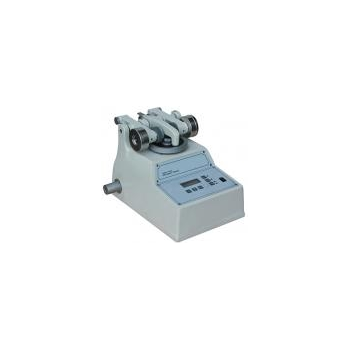 Abrasion tester is used to determines the resistance of elastomers by the frictional loss of the rubber in products, such as tires, conveyor belts, hoses, footwear, floor covering etc. The Tester can check UTP and STP Cat 5E,6,6A and Coaxial Cable. It can ldentify and locate the distance of a open or Short Circuit. 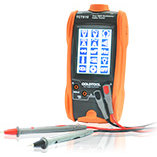 With the Multifunction Tester you can determine the Continuity and Wiring of the Cable Pattern. Comes with the Low Battery Indicator. 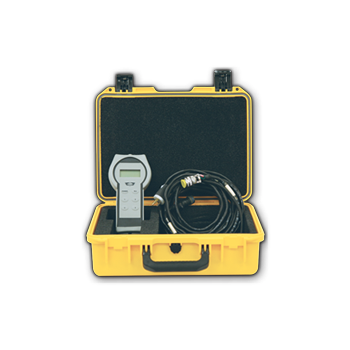 It uses TDR ( Time Domain Reflectometer ) to measure the length and distance of the cable. LCD Backlight Display.There are 8 Remote ID available. 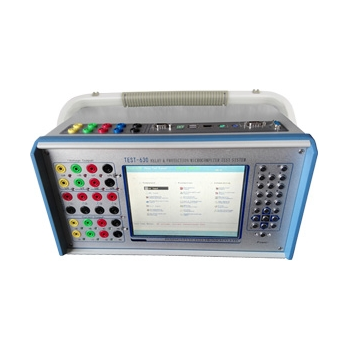 CCTV Tester with Power Over Ethernet (PoE) and IP Testing is a portable, multifunction tester for CCTV installations and maintenance. Power cameras and review the display without the hassle of running between the camera and a DVR located in a separate area. Test options include: audio, video, ping, TDR, PoE, IP network connections, and LAN (local area network) cable connections. State-of-the-art analog and digital technology are covered in the ECU, measurement and control systems and flexible high performance is required for the evaluation. Verification of reliability is very important because it is an important component further life-threatening people. 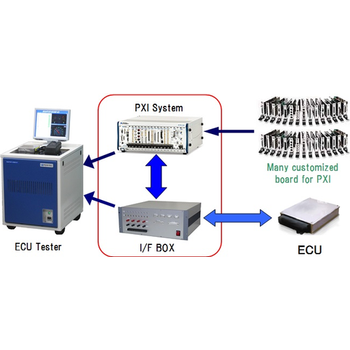 From previous experience, tester of the ECU has come to our proposed notice that it is better to use a TestStand and PXI is the optimal solution of Peritec ECU tester. Enterprise Tester is award-winning test management software, which allows you to save up to 60% of your test setup time through the reuse of test scripts. 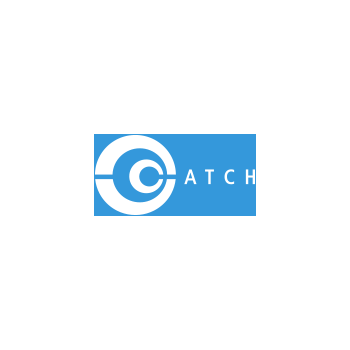 Enterprise Tester eliminates duplication through tight integration with requirements management and defect tracking tools, offering full traceability from requirement definition and testing through to incident management. 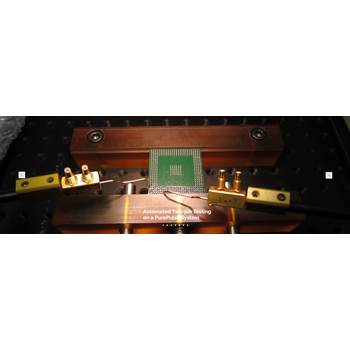 PurePulse - Grund Technical Solutions, Inc.
PurePulse is a flexible and efficient ESD tester for HBM, TLP, MM and HMM. 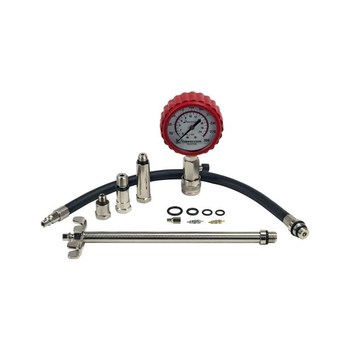 Its 2-pin style setup reduces tester parasitics, it captures waveform data and can be automated to test thousands of pins without the need for a test fixture. 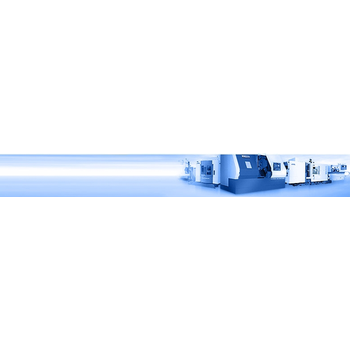 Our PurePulse system was designed from the ground up to be customized to meet your testing needs, take a look at the features below and schedule a demo with us to learn more. 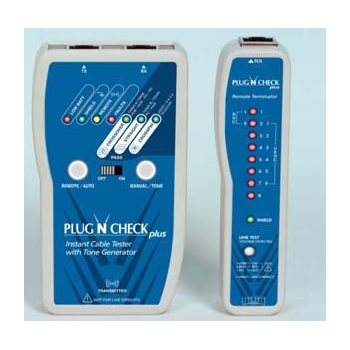 Ross Engineering Corporation has developed and manufactures a line of Electrostatic Discharge (ESD) testers. 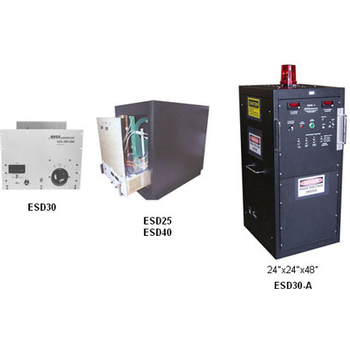 One model is designed for explosive proof testing per MIL-I-23659C, Paragraph 4.4.3.2 static discharge test. It incorporates high voltage electro magnetic or air pressure operated relays to safety ground, charge, and dump capacitors into the appropriate device under test. This ESD tester is a portable system utilizing 120V AC power. 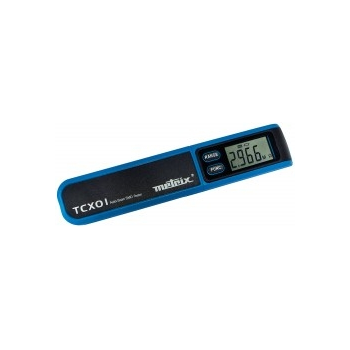 It is a high reliability device capable of many thousands of cycles.